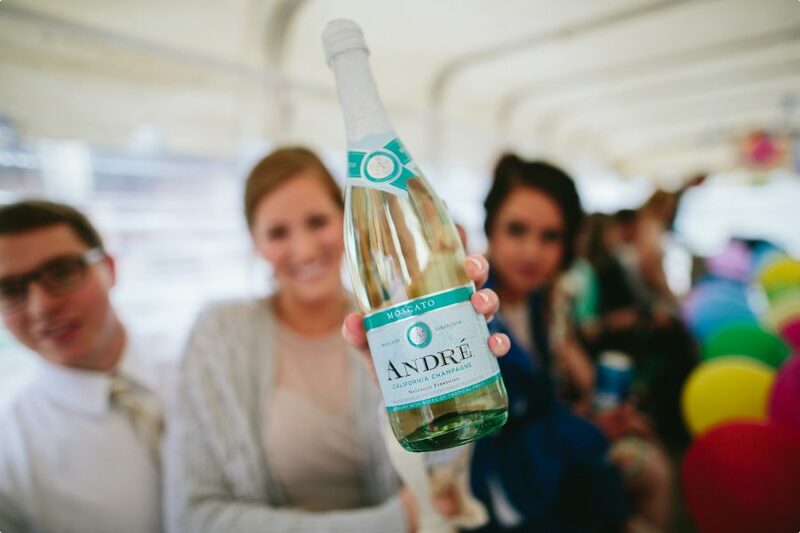 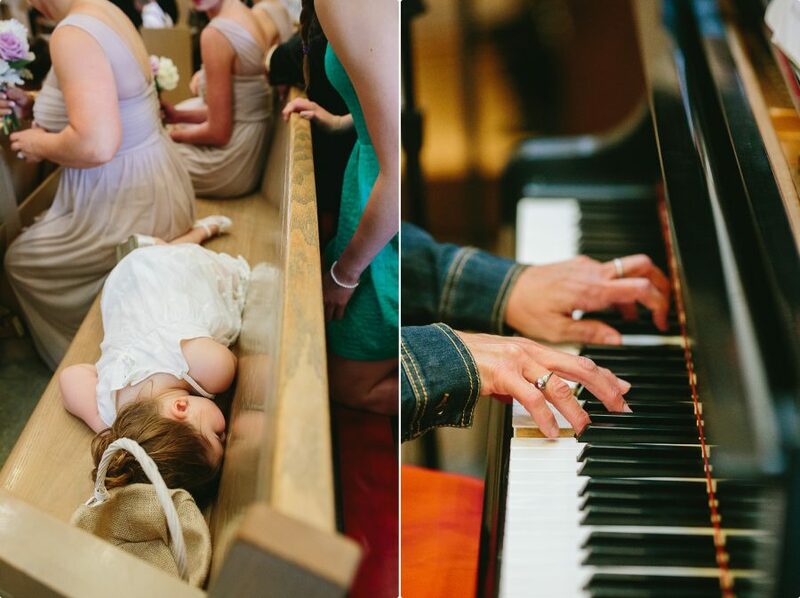 Time and again I talk about how amazing wedding days are. 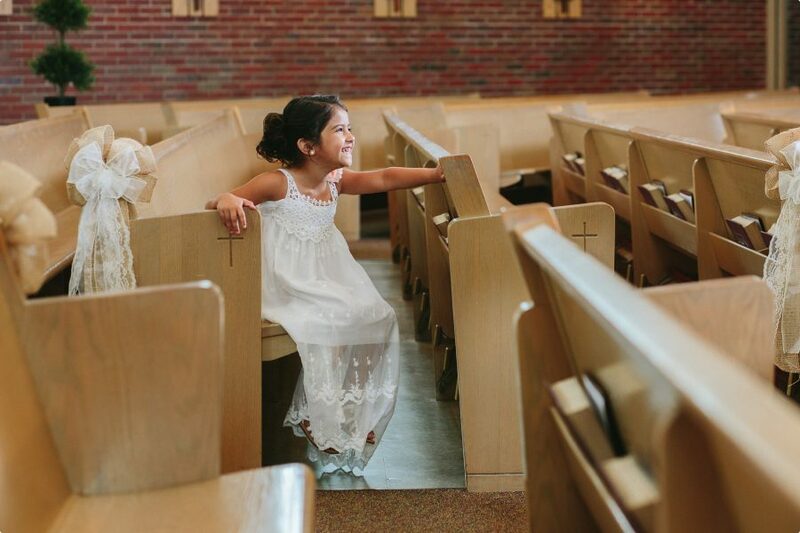 How full of joy and happiness they tend to be. 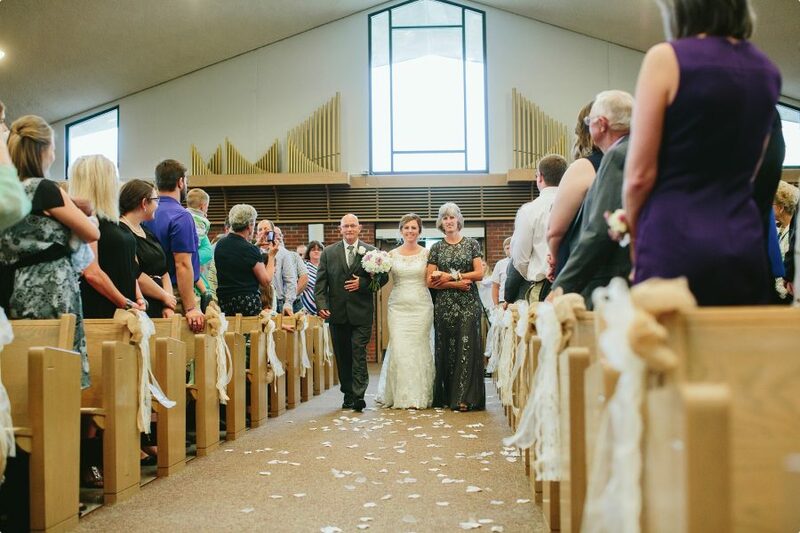 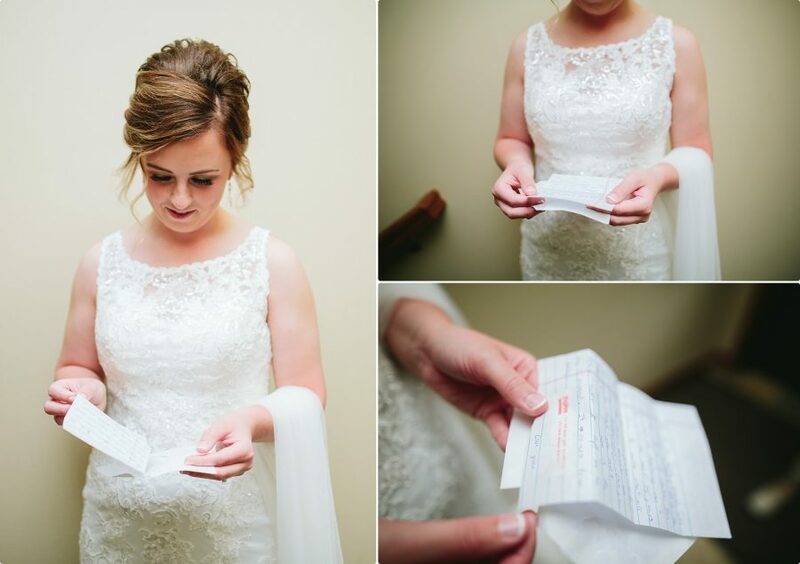 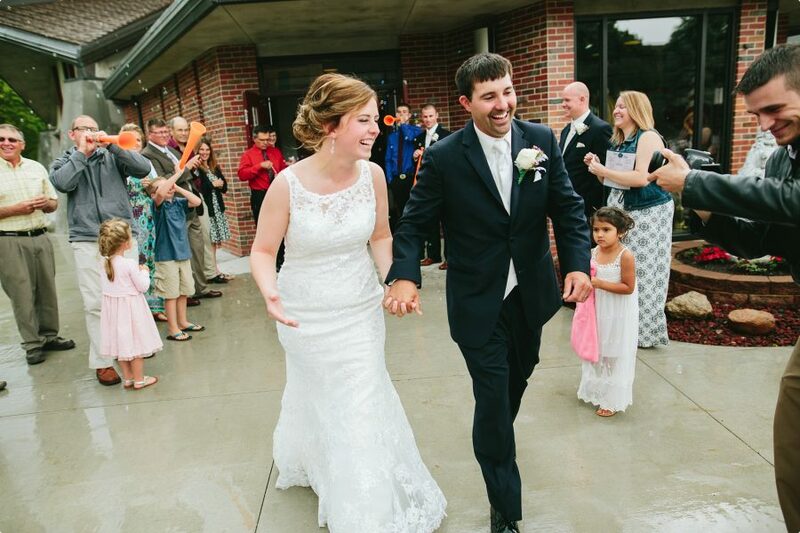 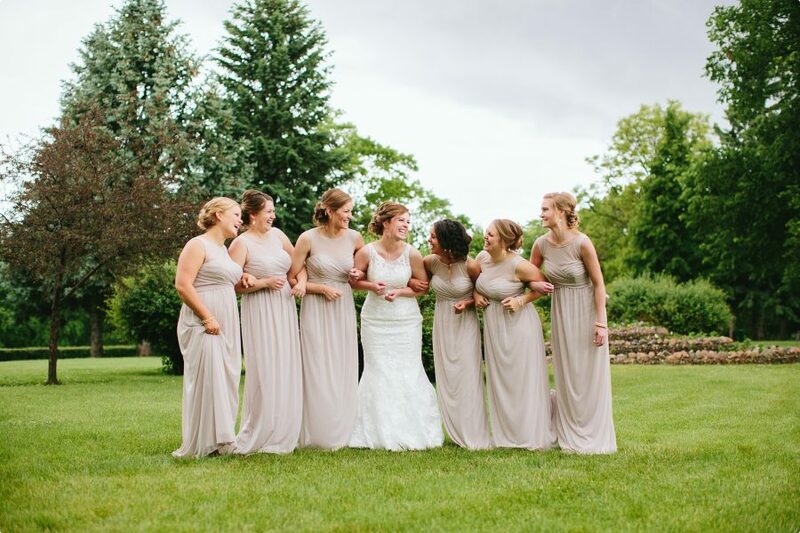 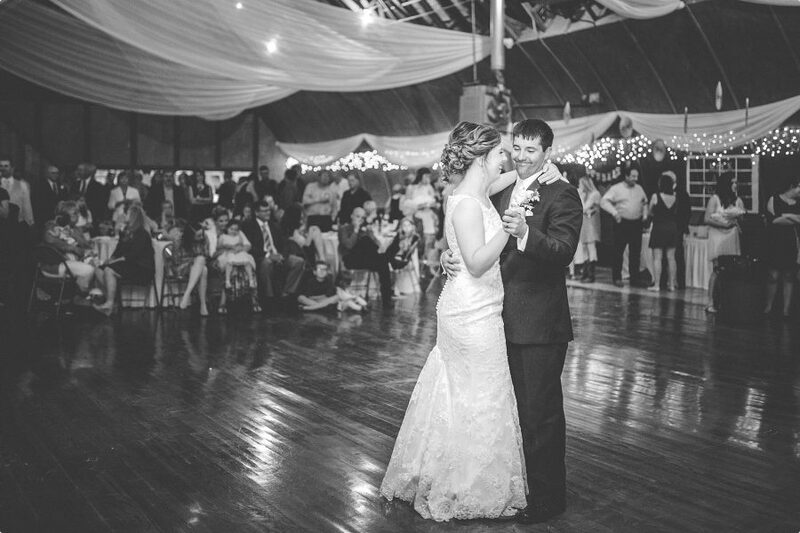 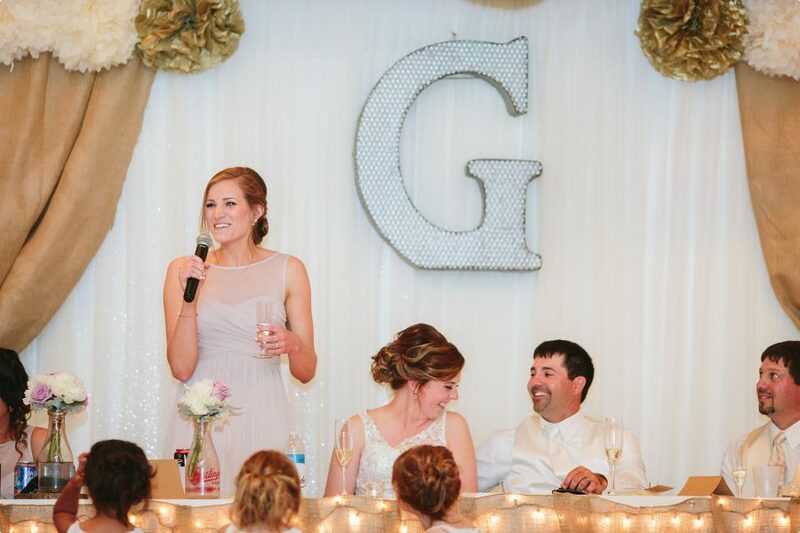 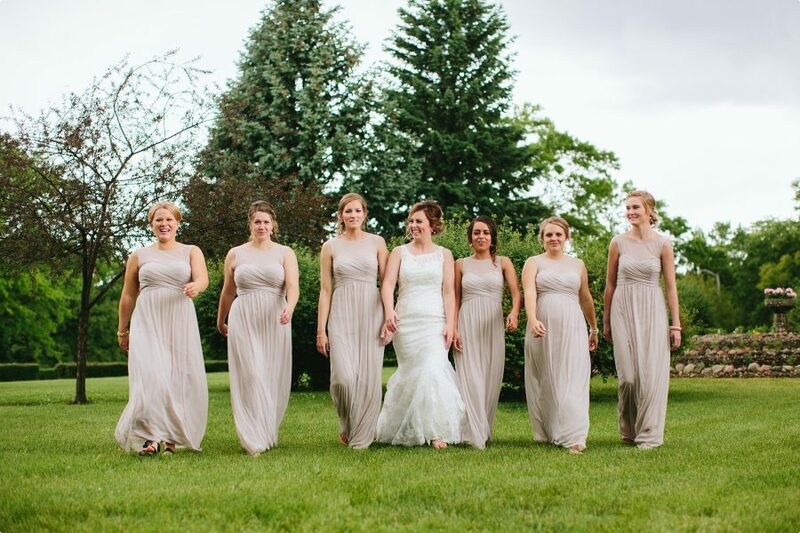 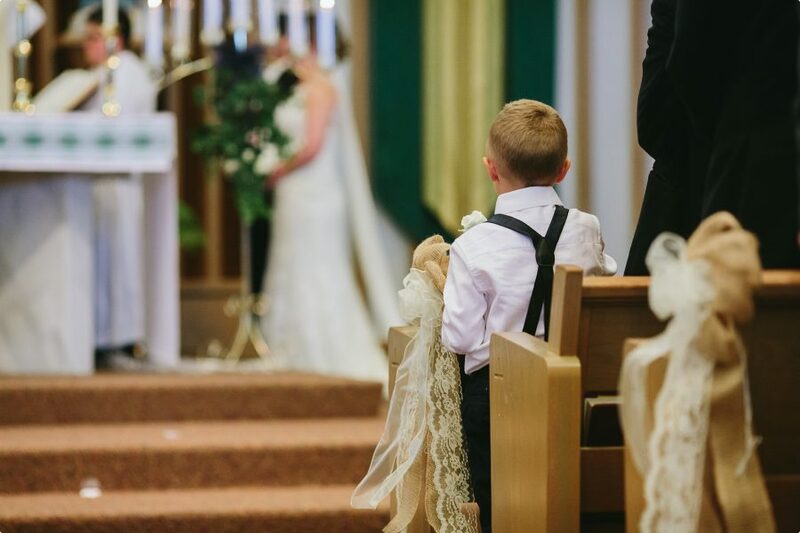 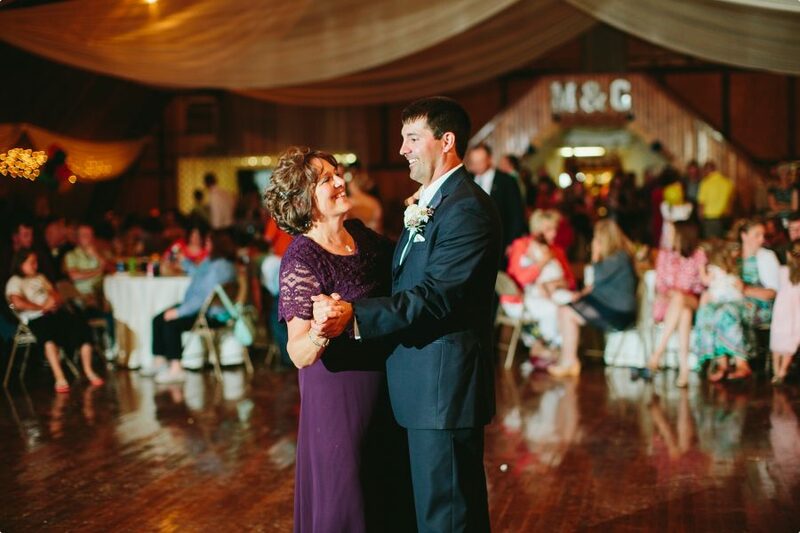 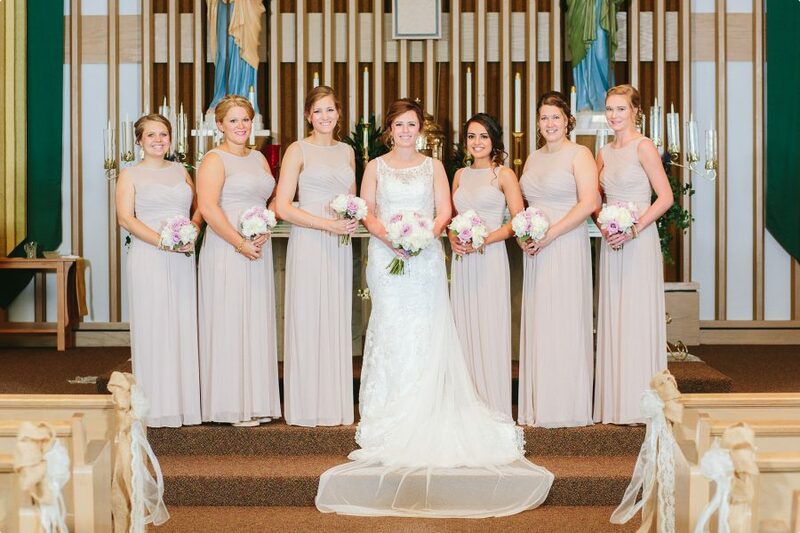 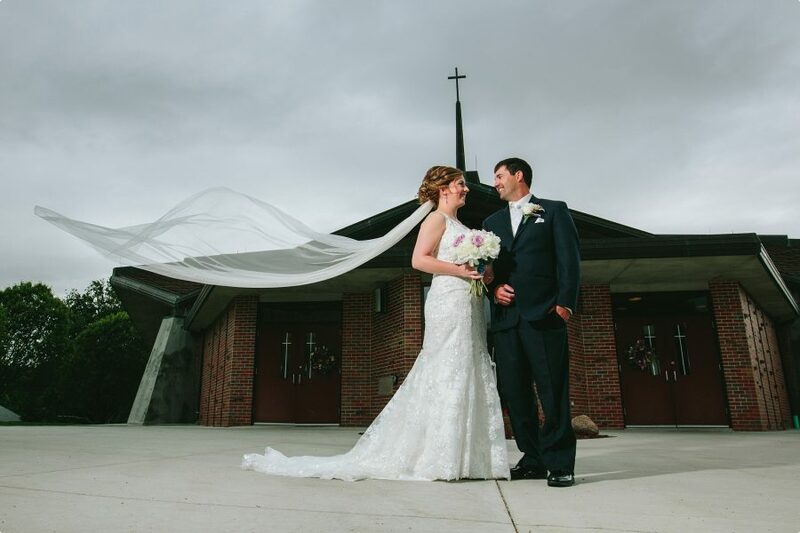 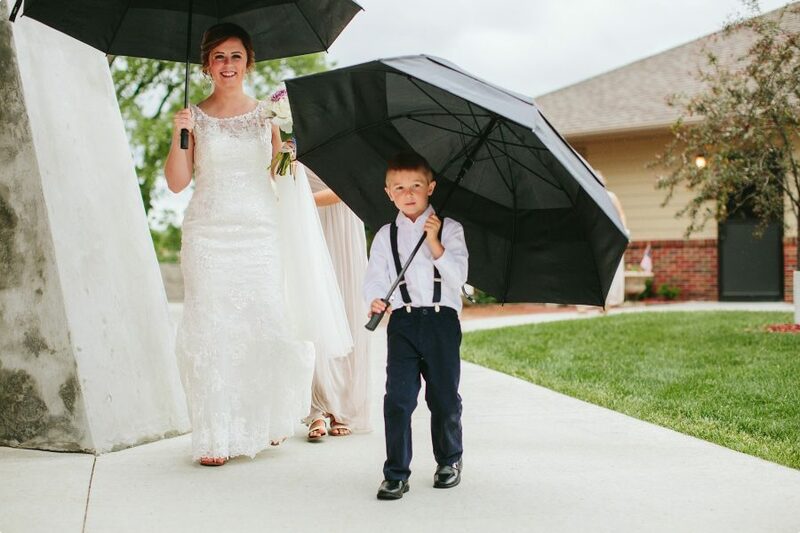 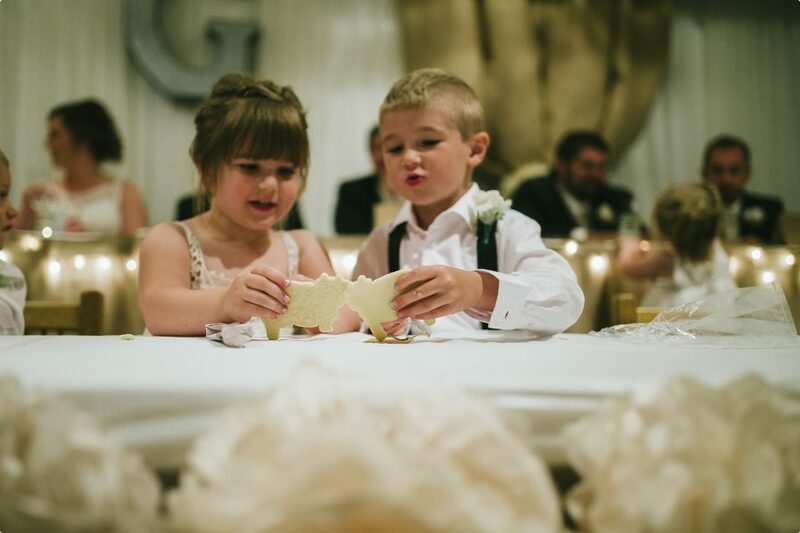 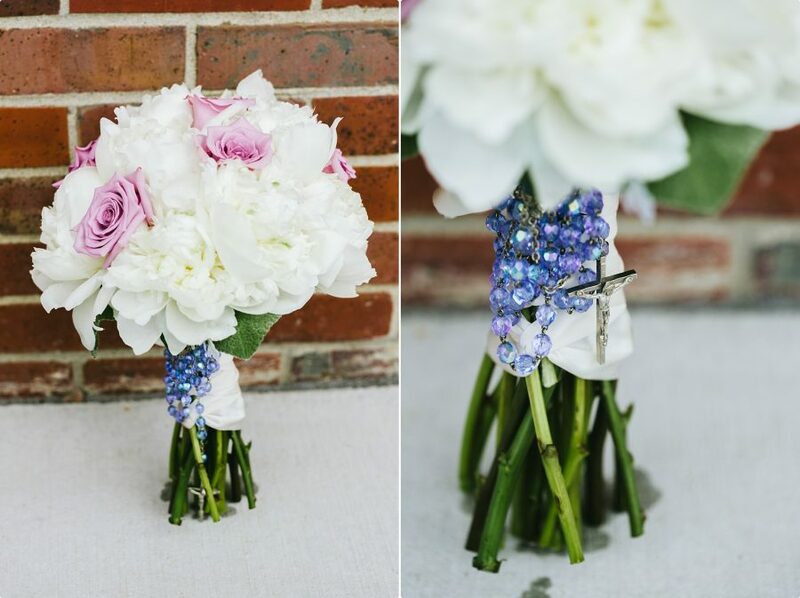 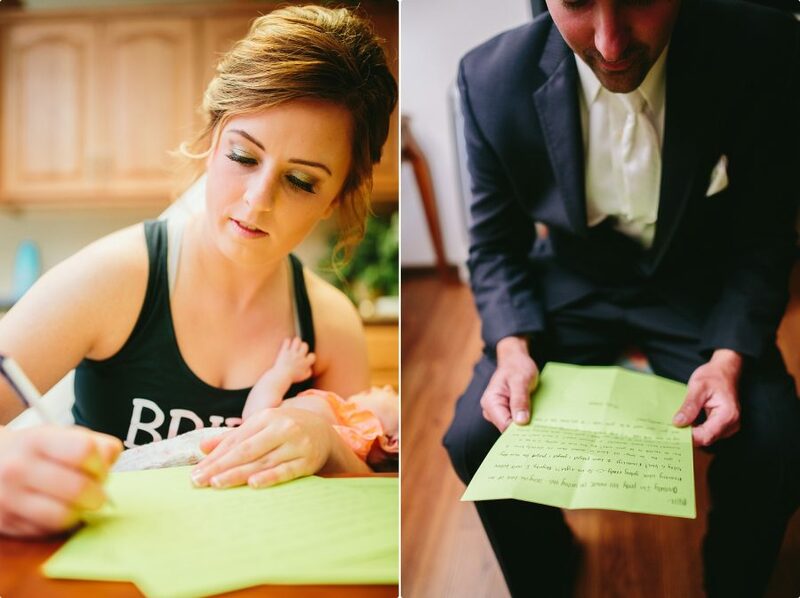 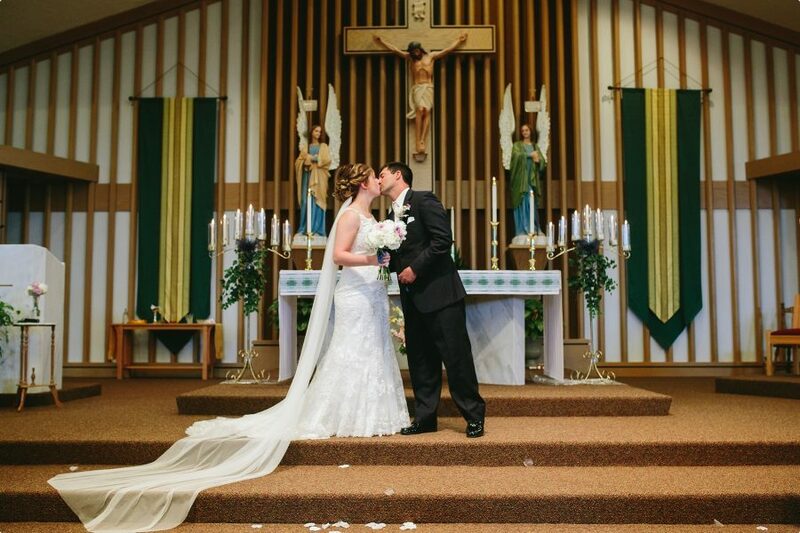 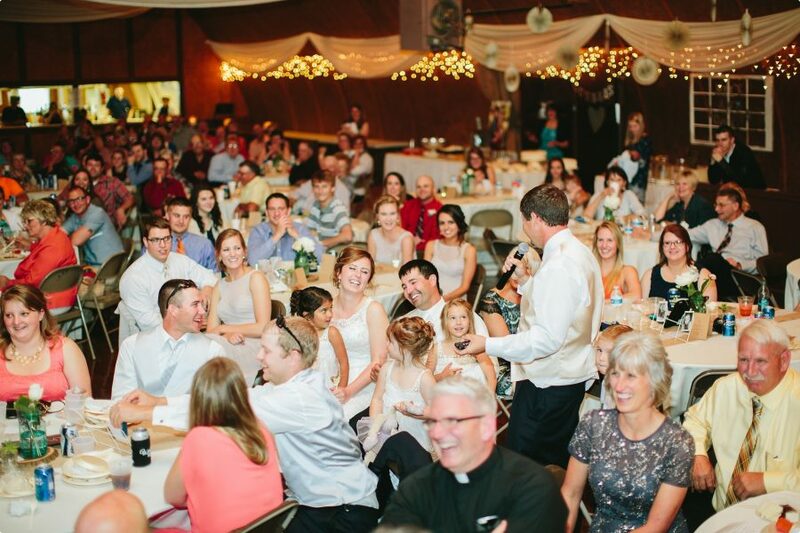 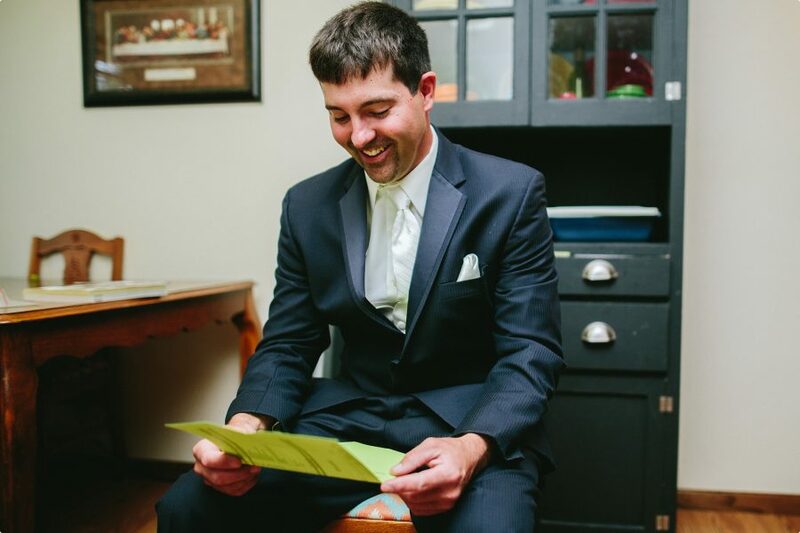 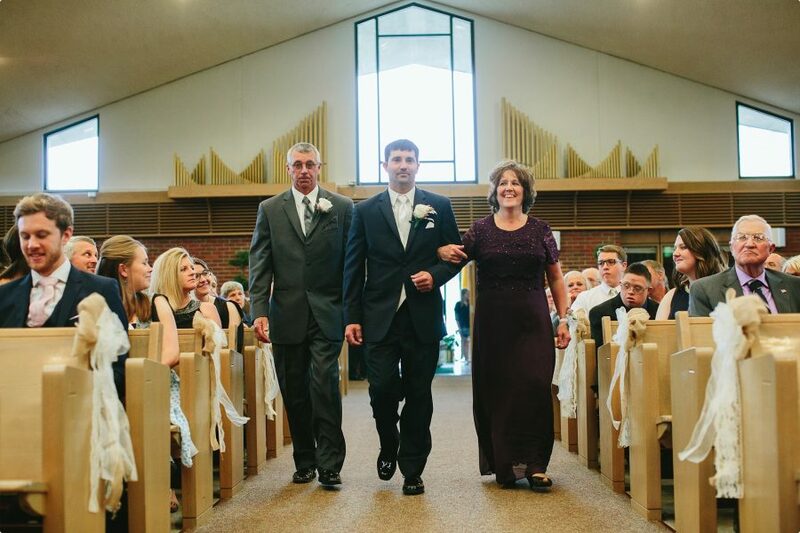 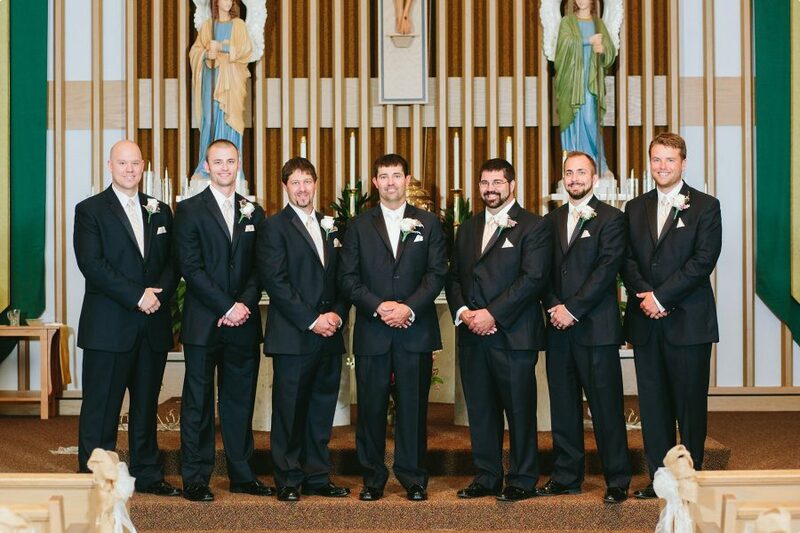 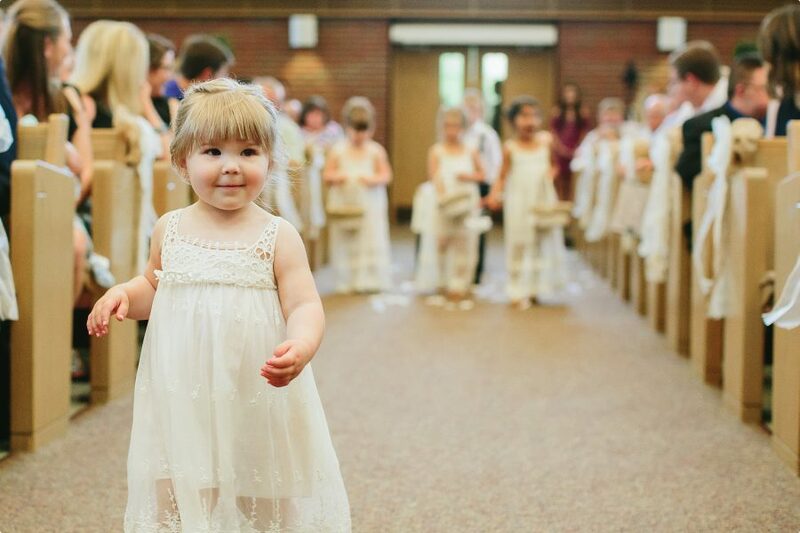 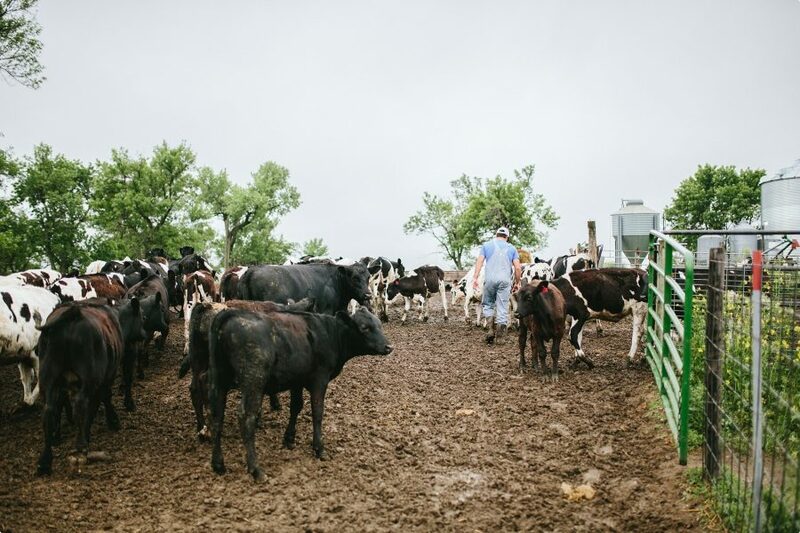 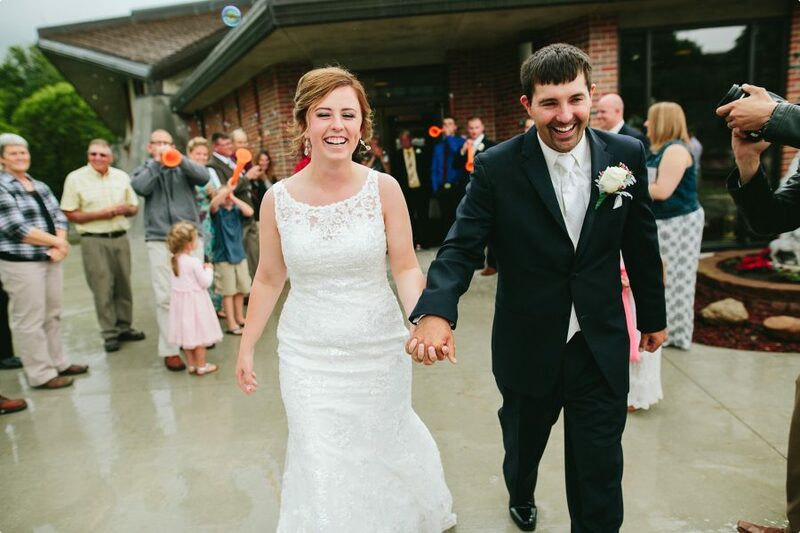 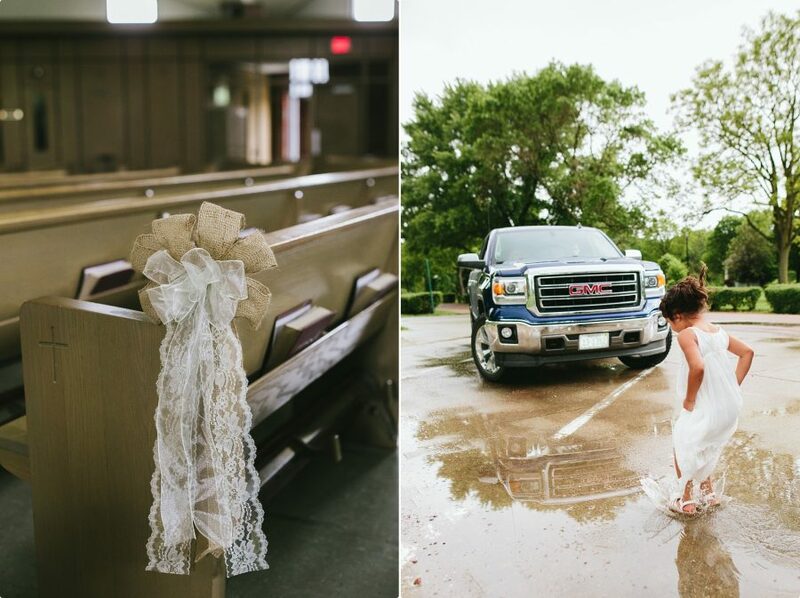 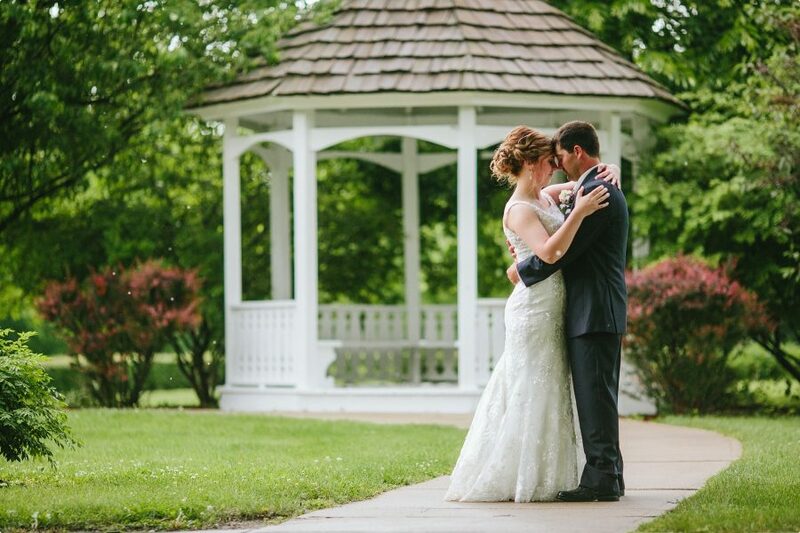 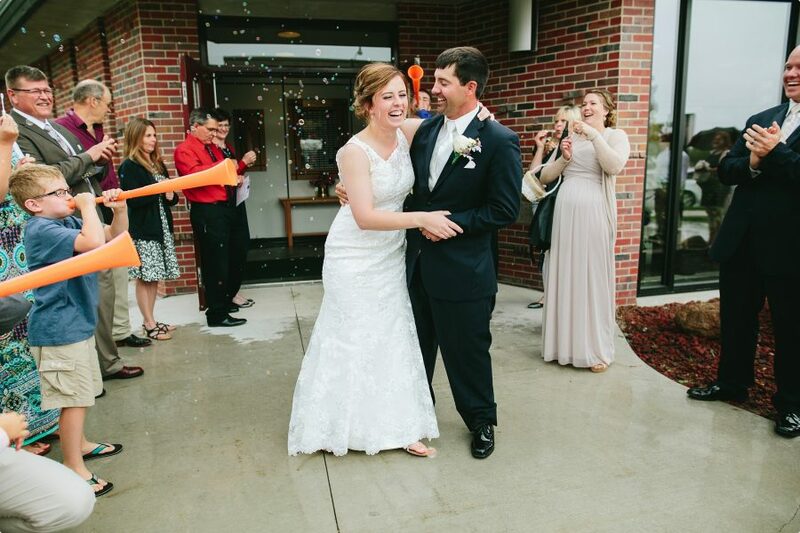 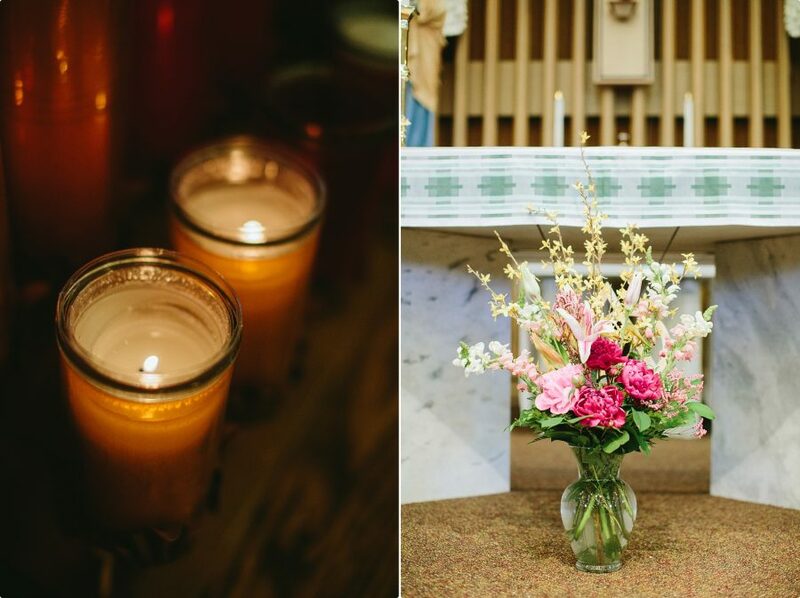 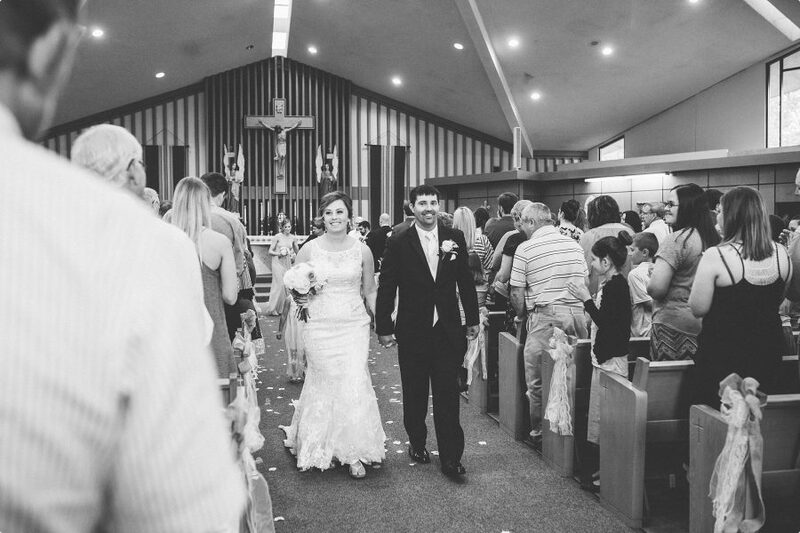 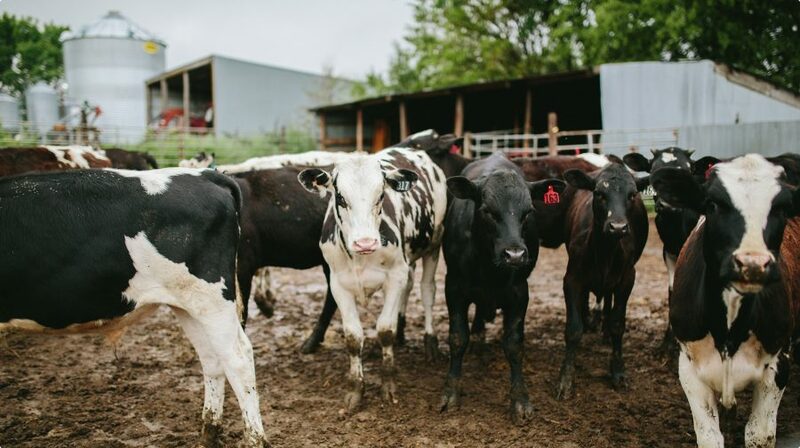 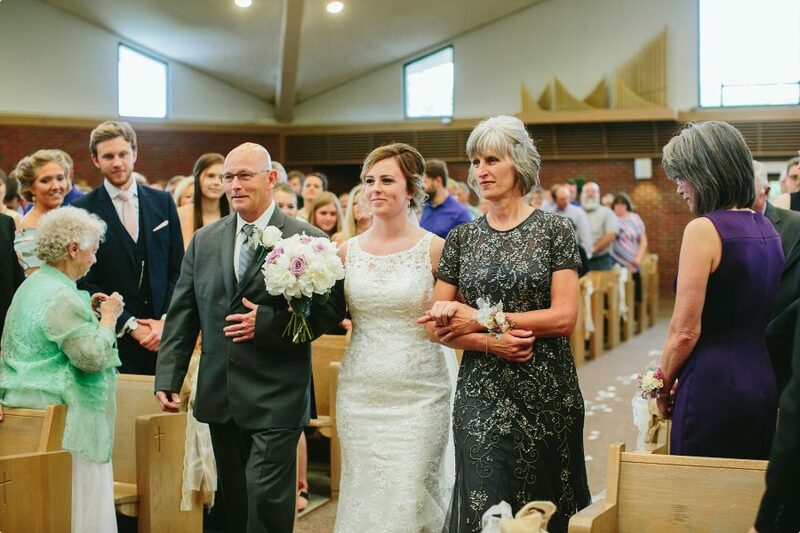 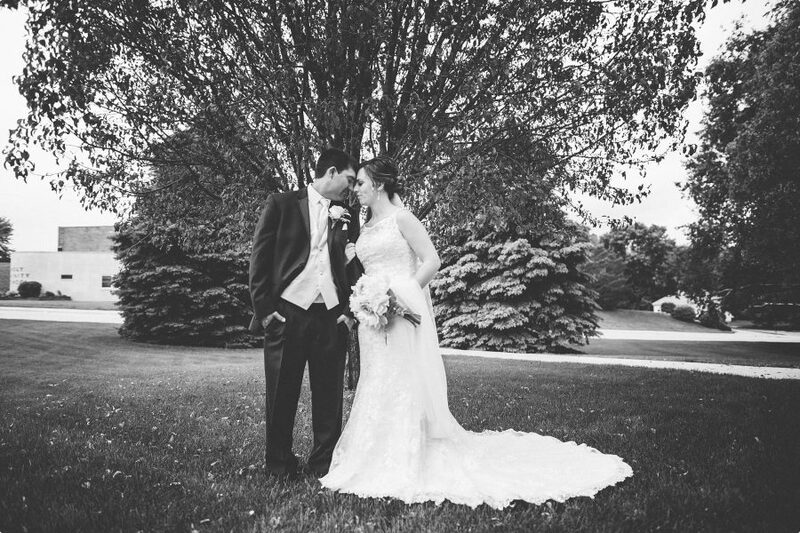 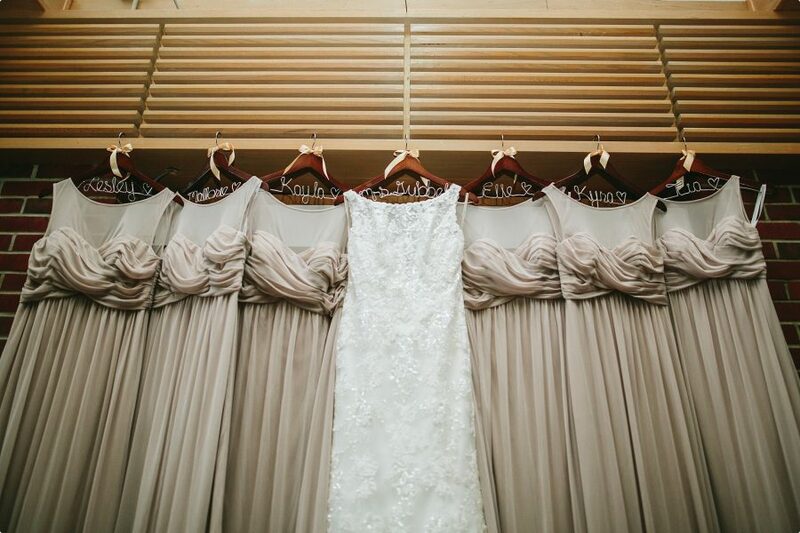 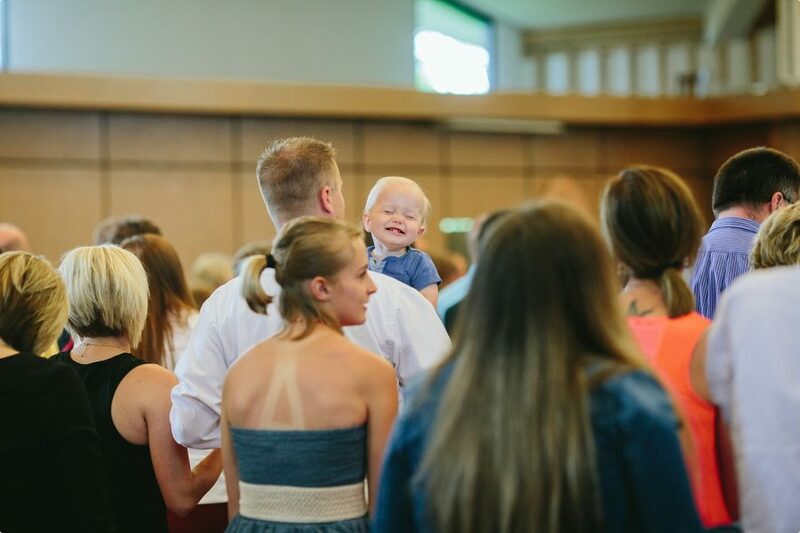 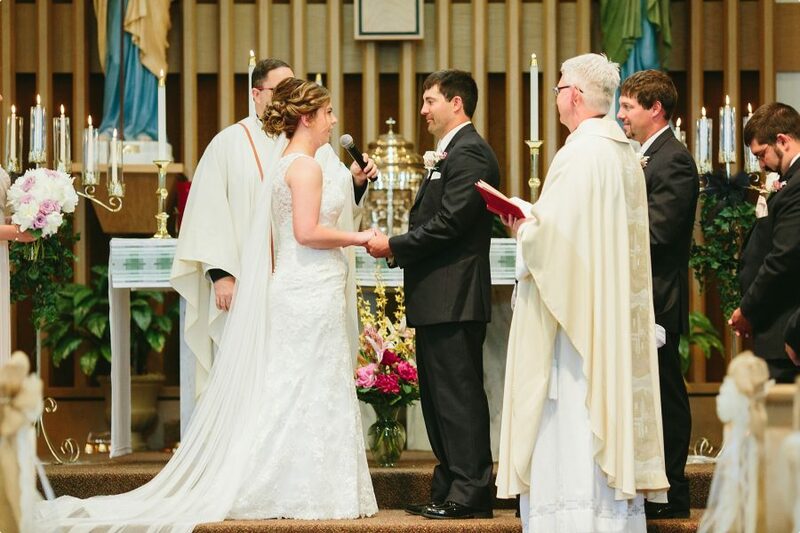 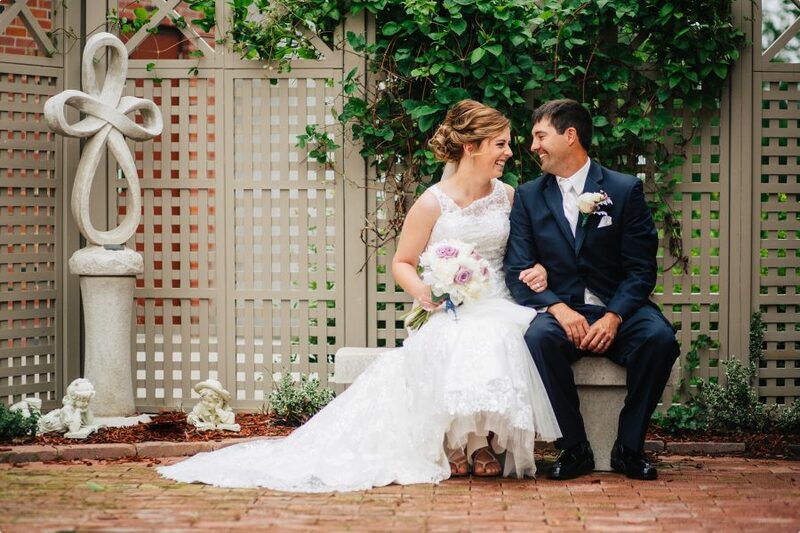 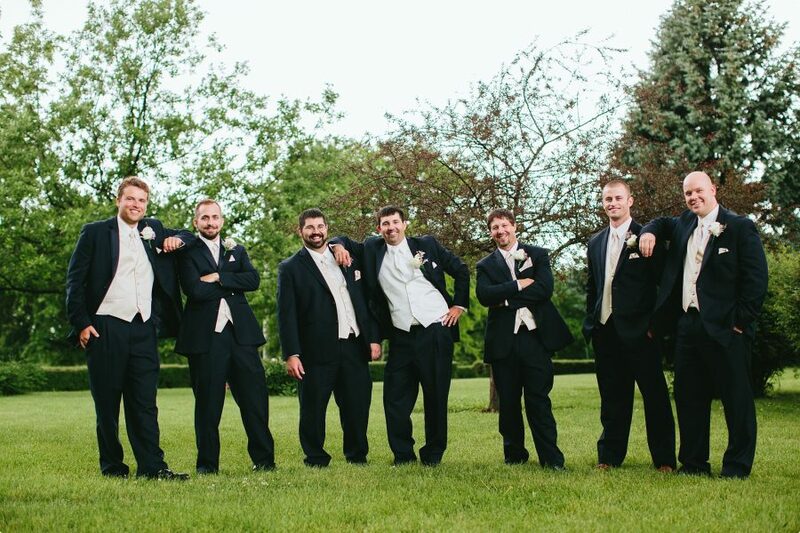 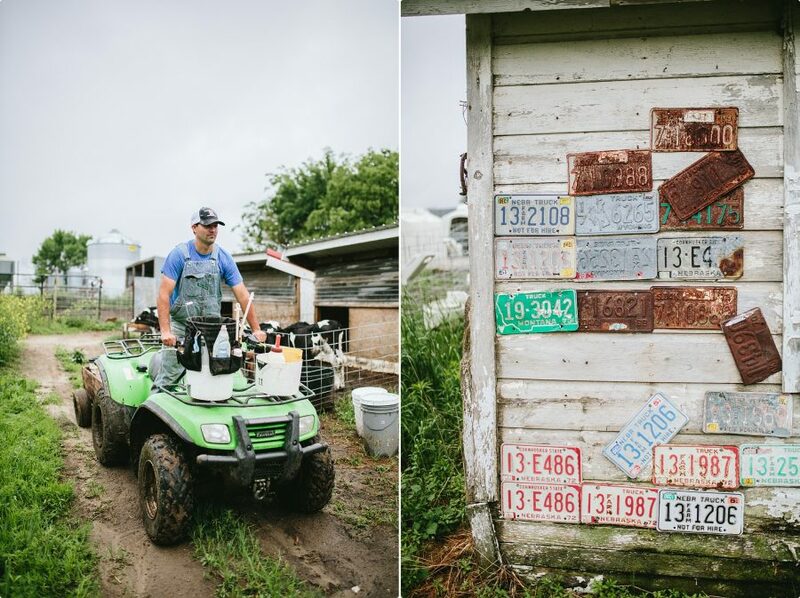 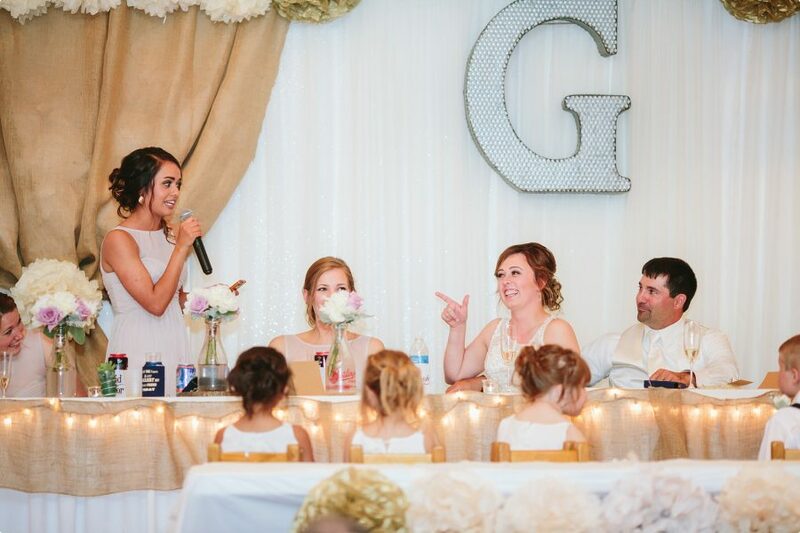 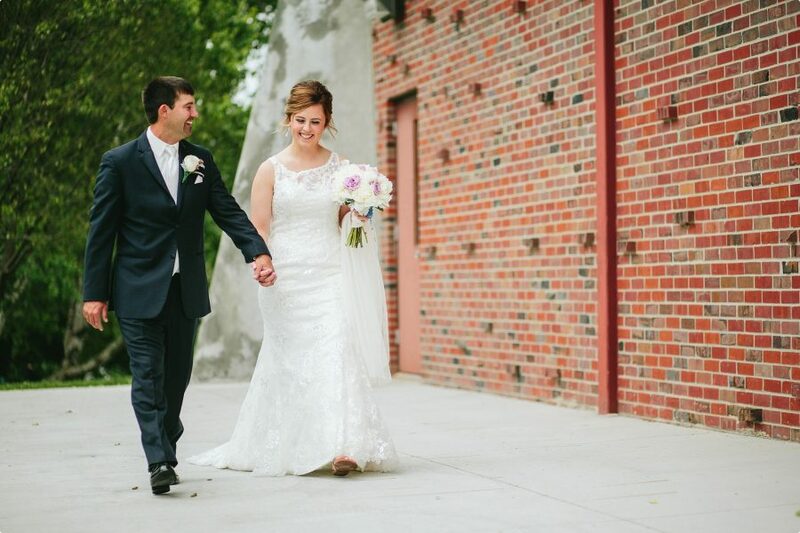 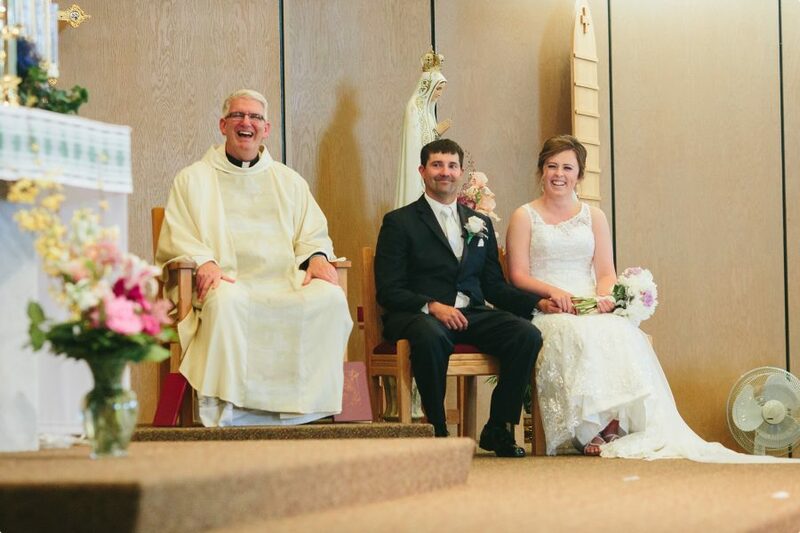 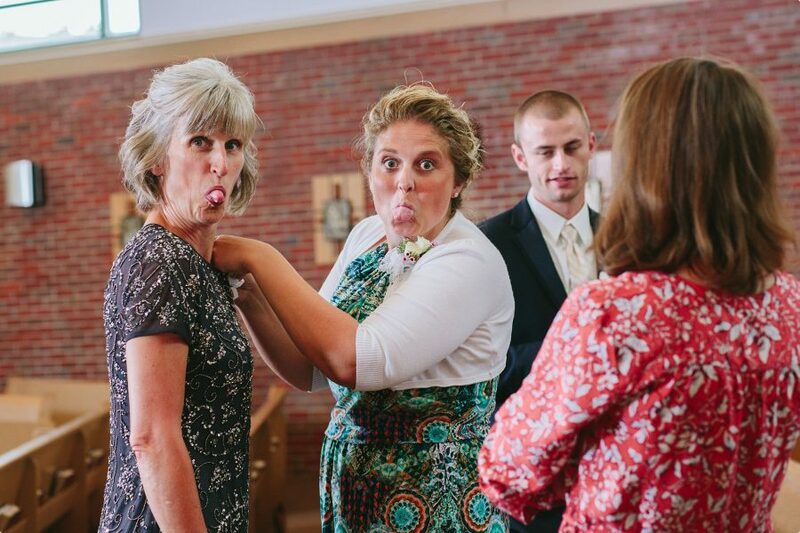 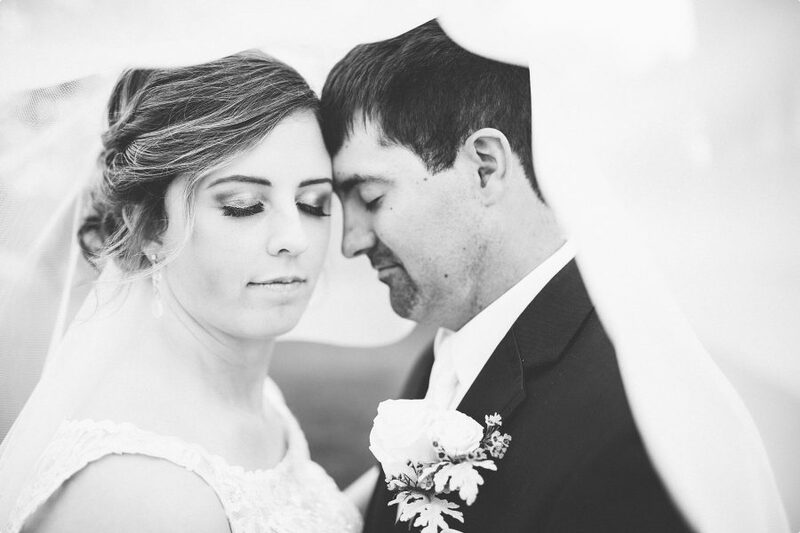 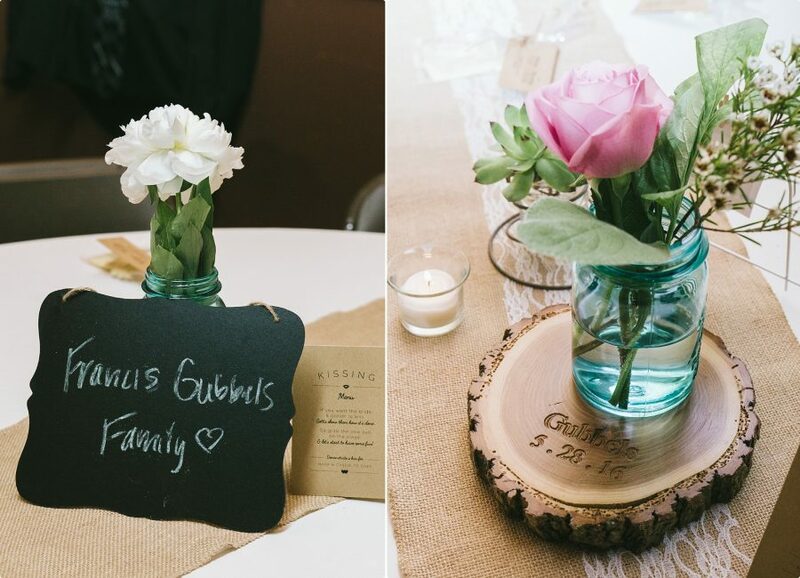 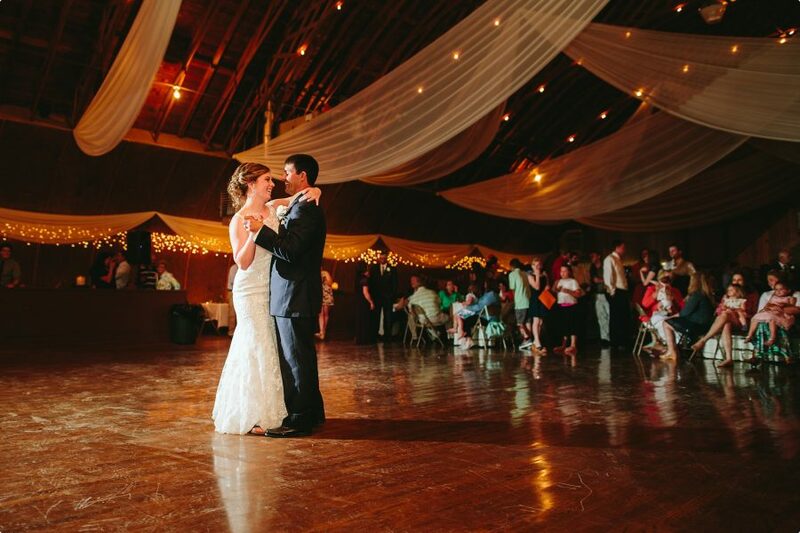 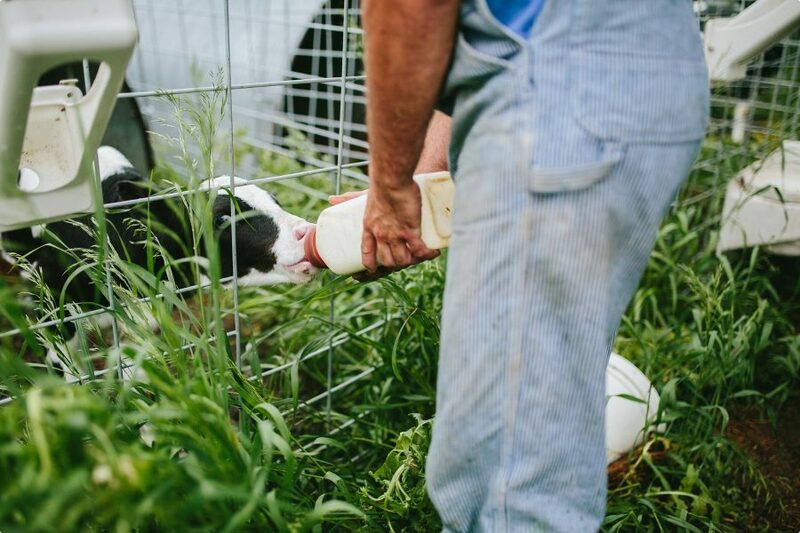 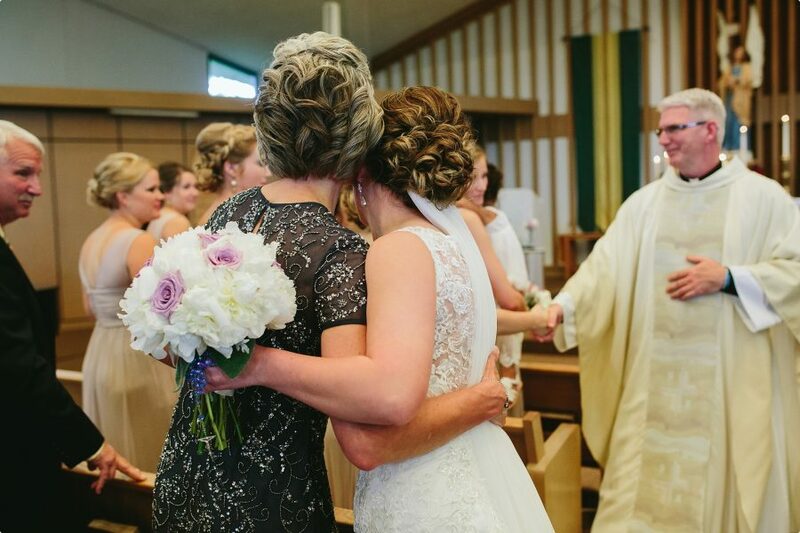 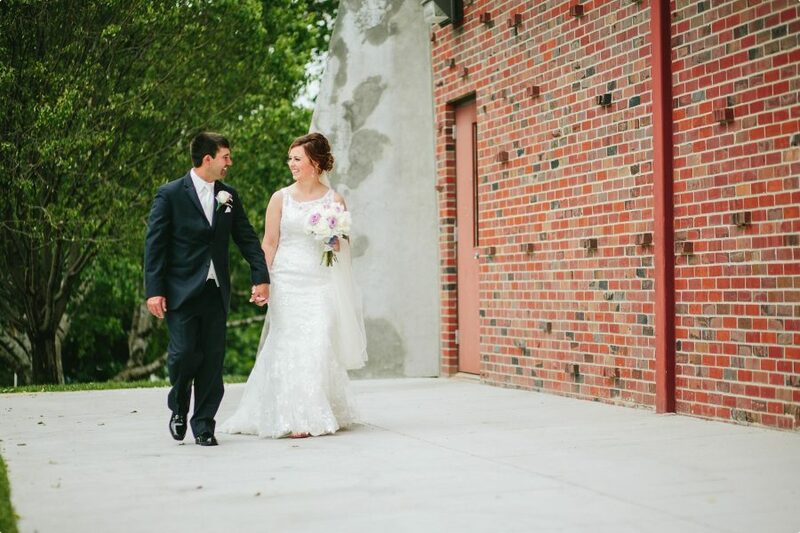 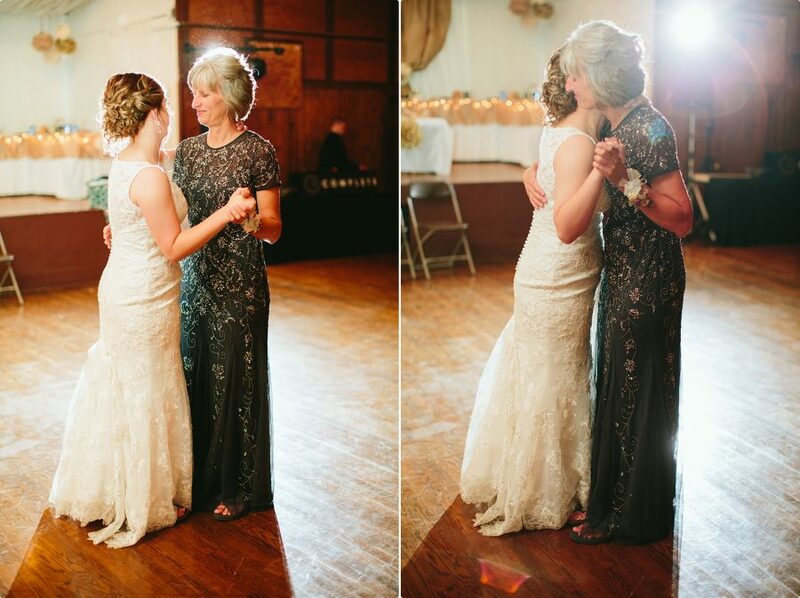 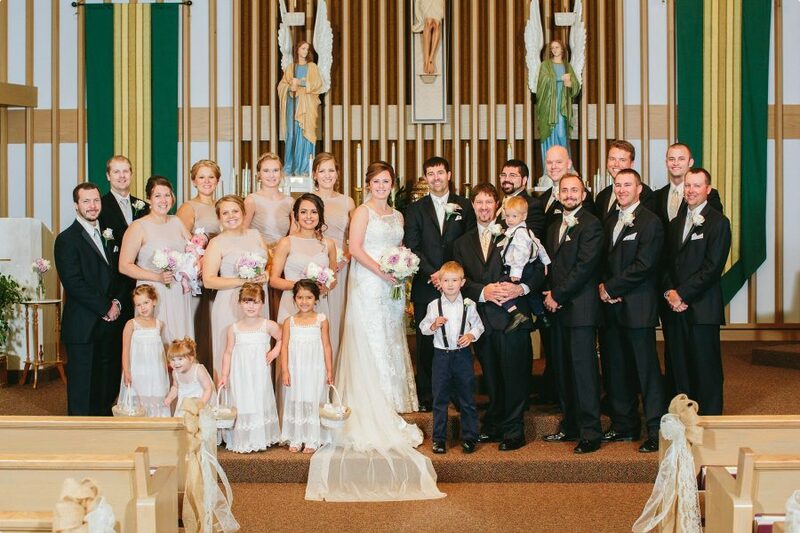 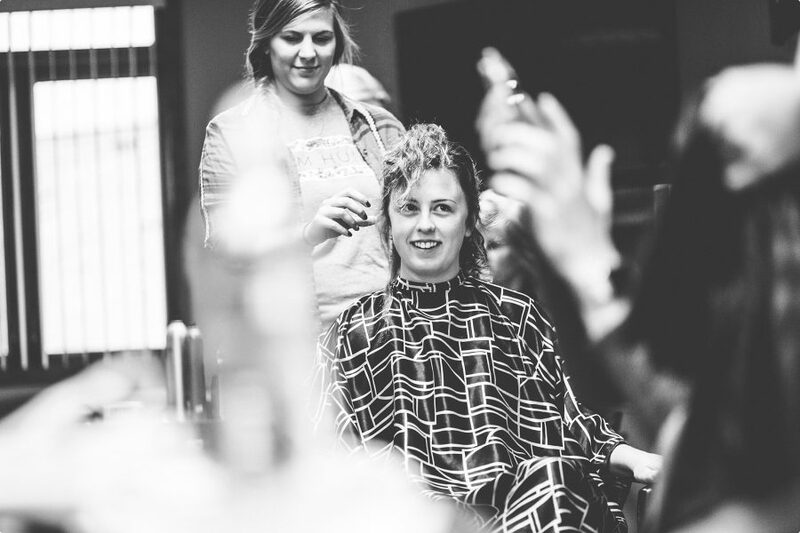 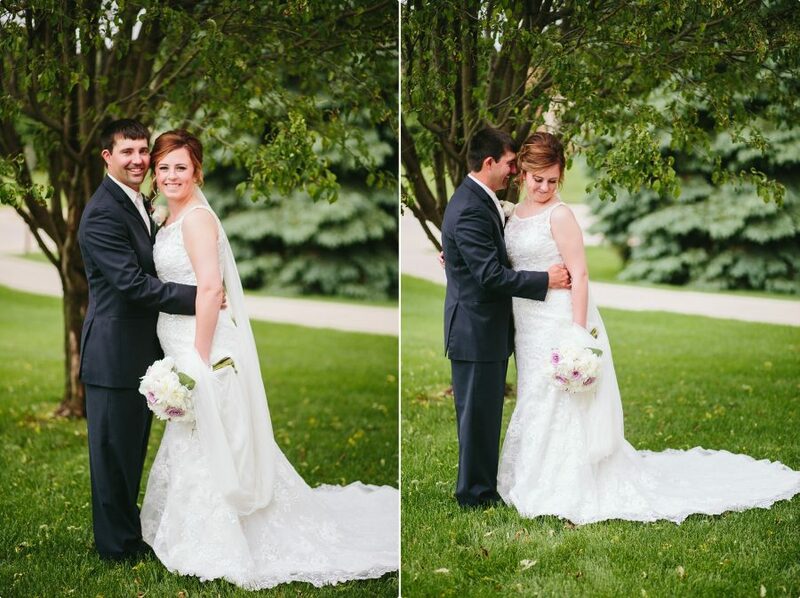 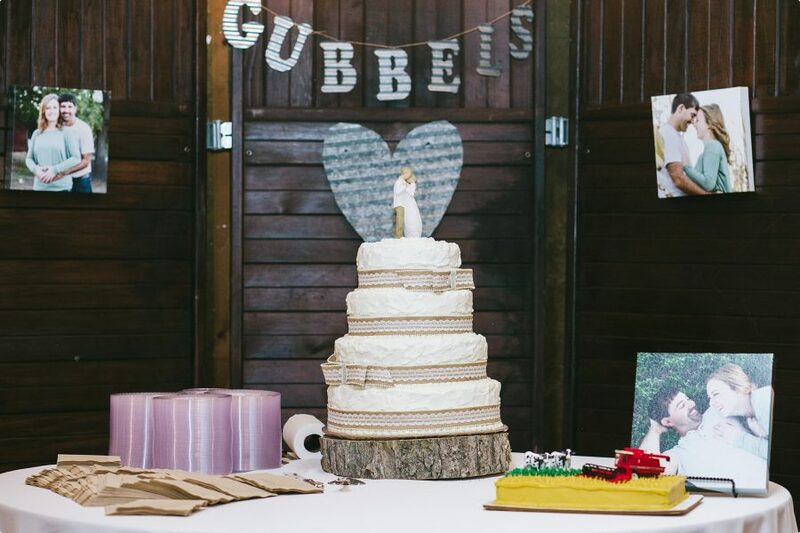 Cassie and Mark’s wedding in Hartington, NE is a beautiful example of all these qualities! 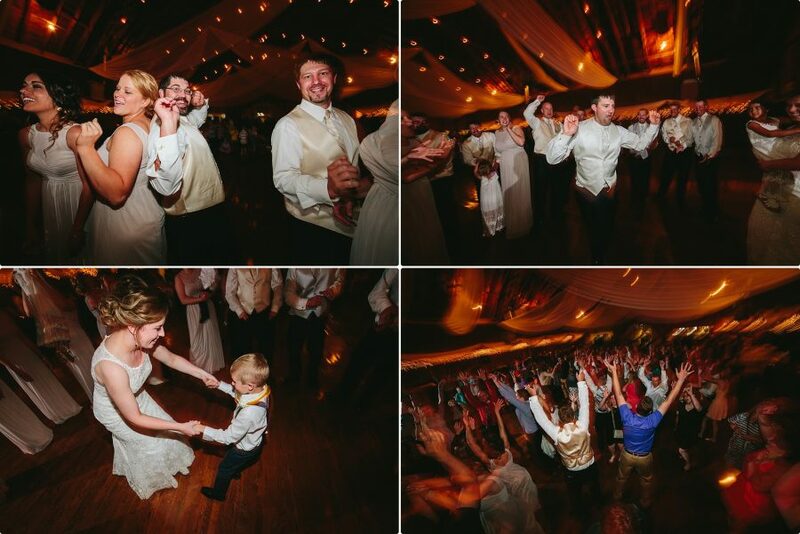 I’m still taken aback by all the love, joy, and how their friends and family were so welcoming to me and my 2nd shooter, Kelly. 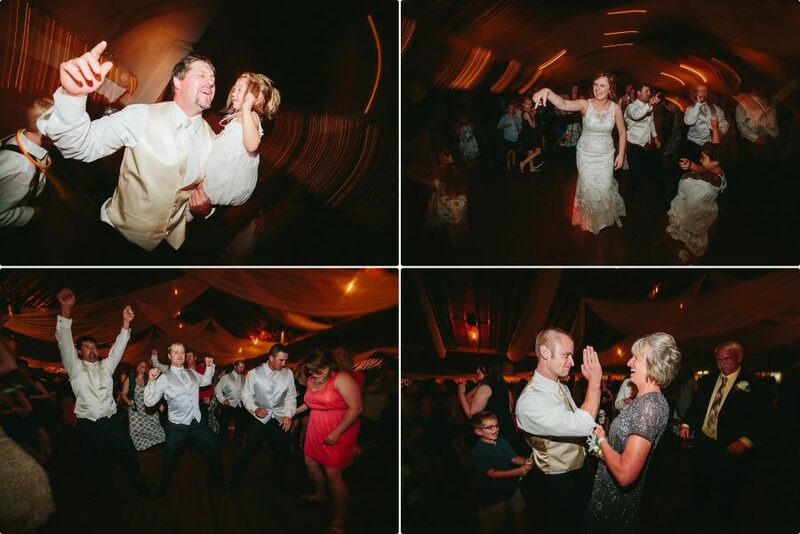 It’s weddings like this that remind me why I truly love what I do for a living. 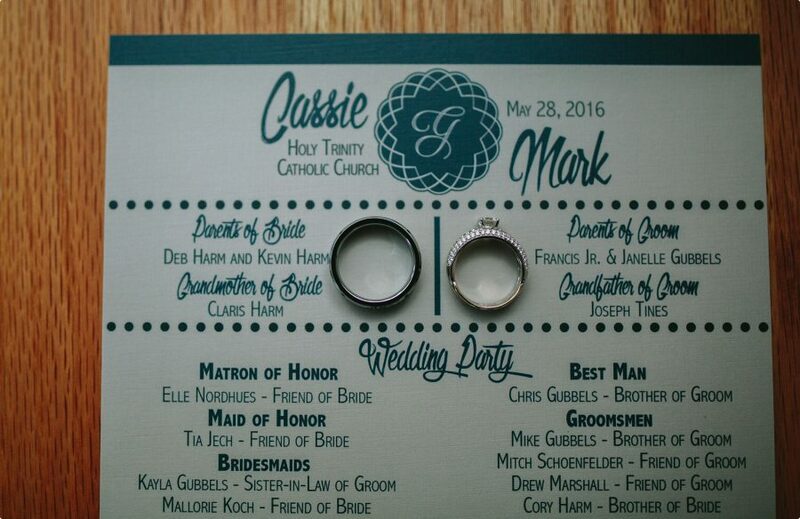 Cassie and Mark, thank you for being you! 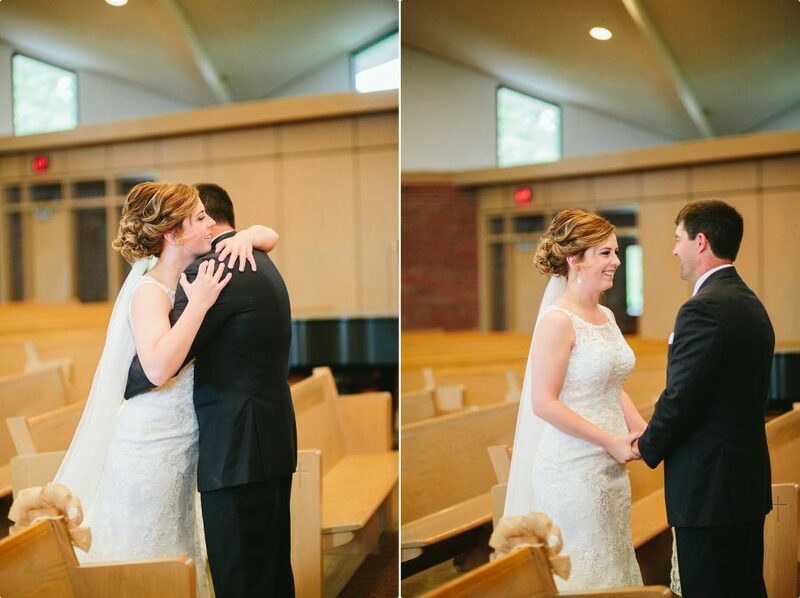 I hope you enjoy your wedding day through my lens!